Geoffrey Wall. 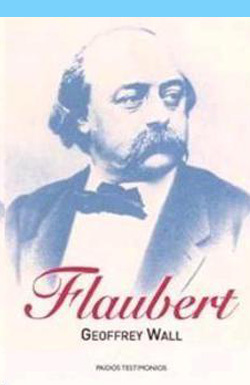 Flaubert. Barcelona: Paidós, 2003, 472 pages. Translated by Marta Pino Moreno. ISBN: 9788449314933. Spanish translation of the book: Geoffrey Wall. Flaubert: A life. Farrar Straus Giroux, 2002 Published in Spanish by Paidós..